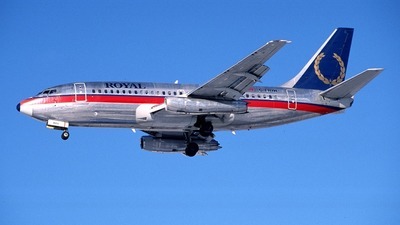 Note: New addition to JP.net database. 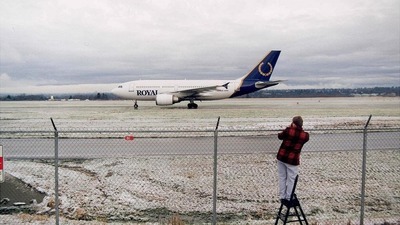 Note: PIE is good. 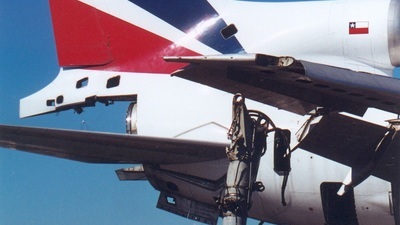 I like PIE. 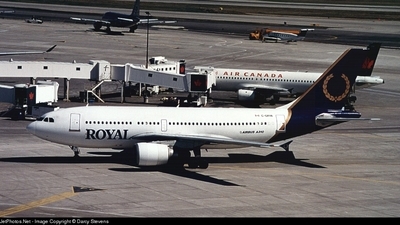 Note: First pic of GRYK with Royal. 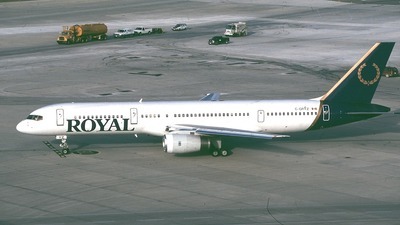 Sadly Royal isn't with us anymore. 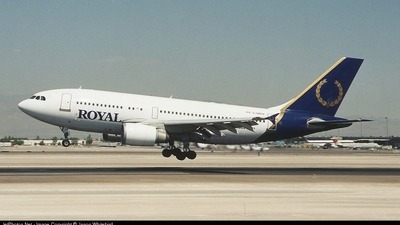 Note: First time shown on the database. 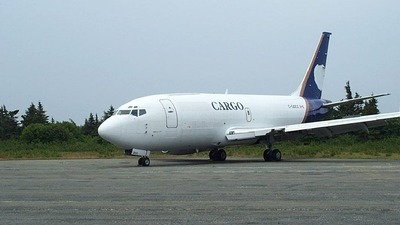 Originally delivered 6/16/71 - as of 2004 this aircraft operates for Logistic Air Inc, registered N2409N. 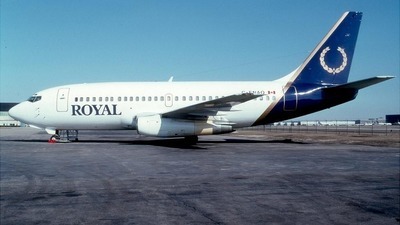 Note: Being broken up at YUL. 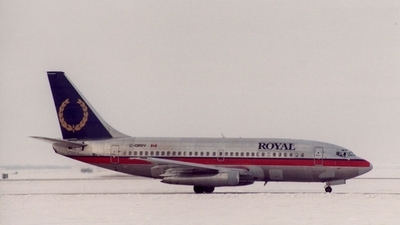 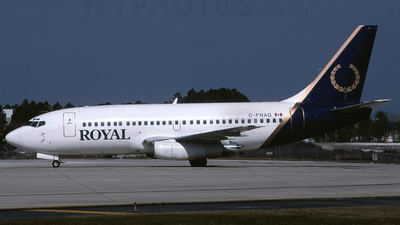 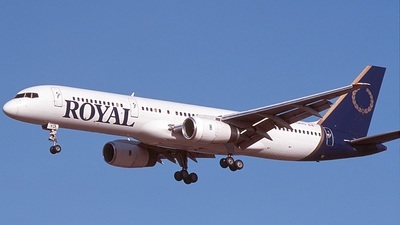 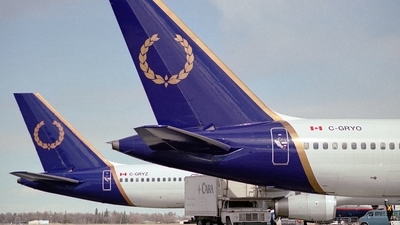 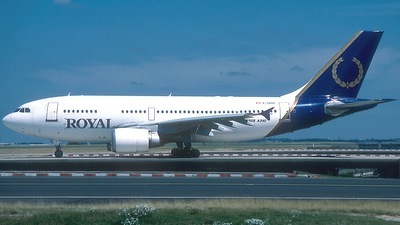 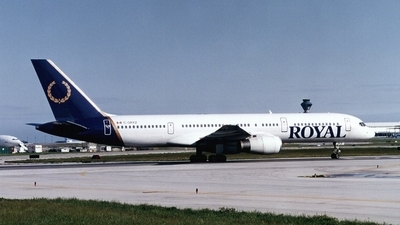 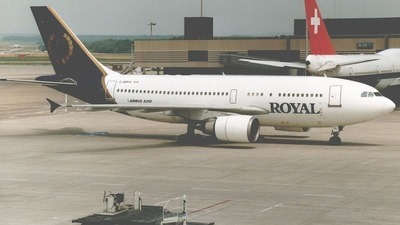 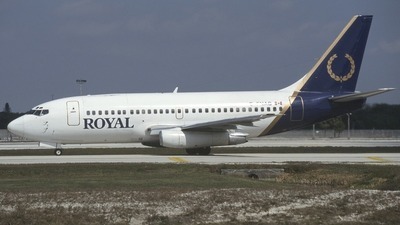 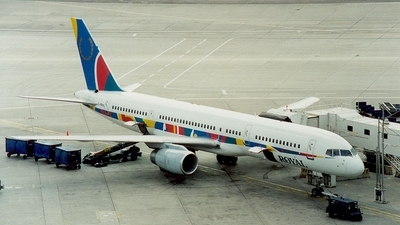 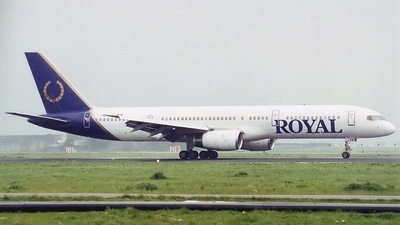 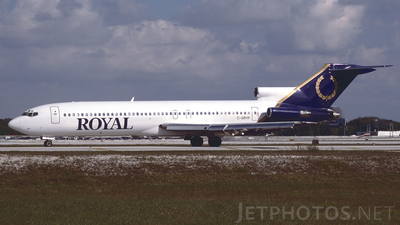 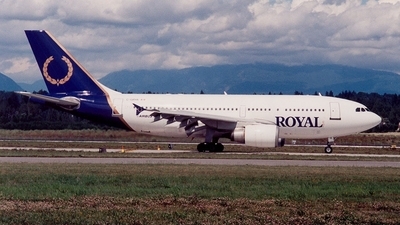 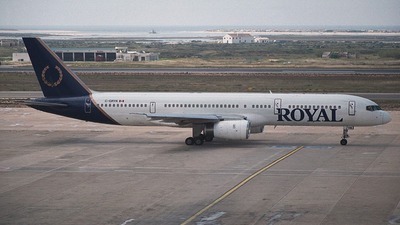 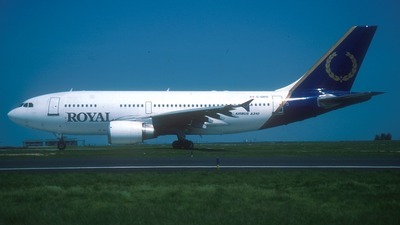 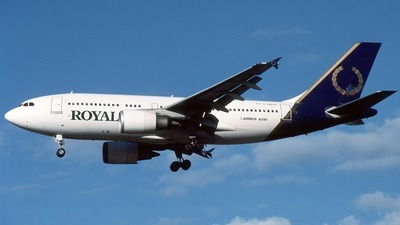 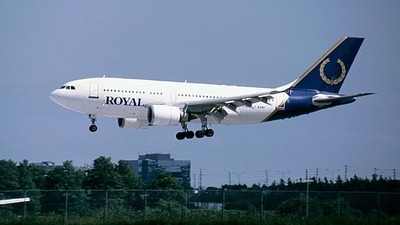 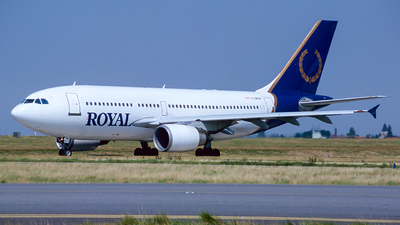 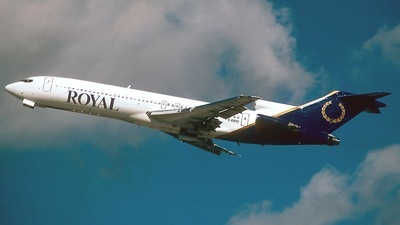 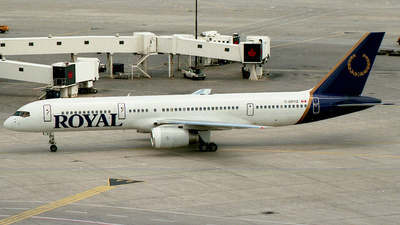 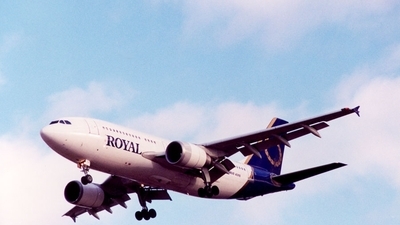 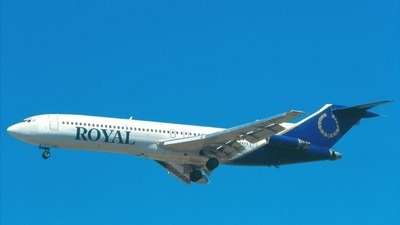 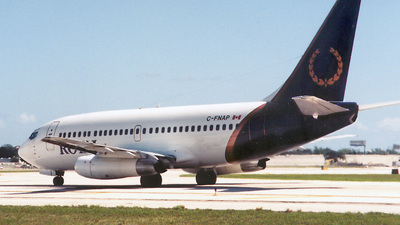 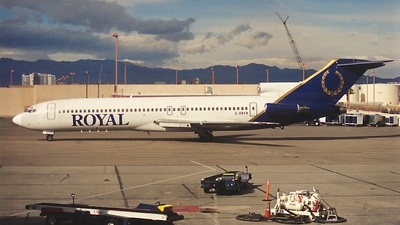 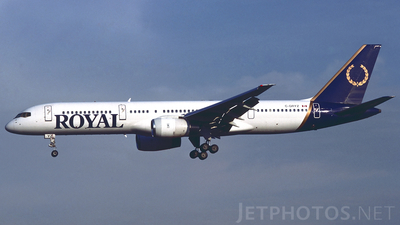 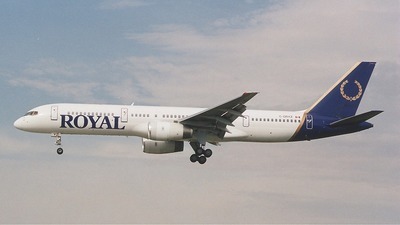 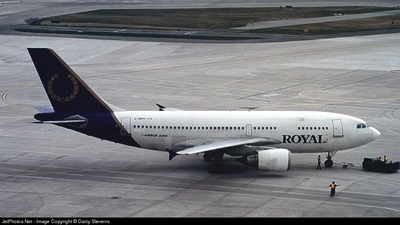 This Royal Airlines plane was leased to Chile Inter at the end and this explains the colors on the fin of this aircraft as well as the flag on the middle engine intake. 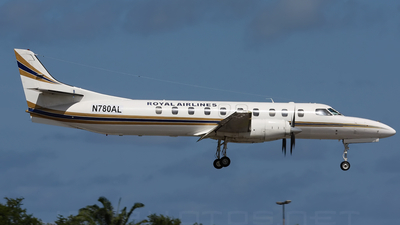 Note: On finals for runway 5 - sorry no reg. 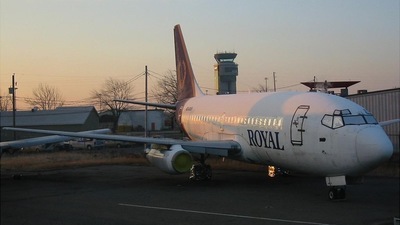 Note: Parked at the end of runway 08 (closed) awaiting its future. 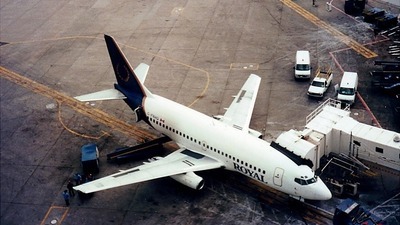 This aircraft skidded of the runway and ripped it's engine off the previous winter. 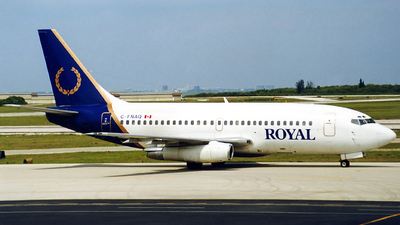 Note: simply a classic. 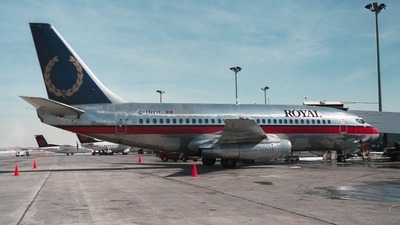 Kodachrome 64. 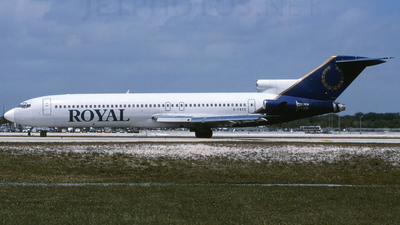 Note: msn 22574/1733 mfg 1981. 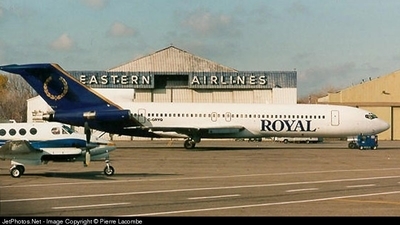 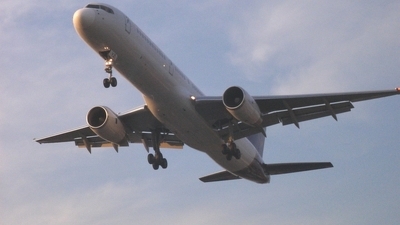 Despite the quality of the photo, this in the only one of its kind on JetPhotos. 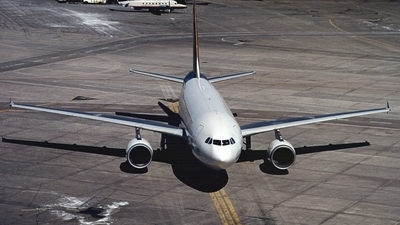 Note: slowing down on RWY 08R. 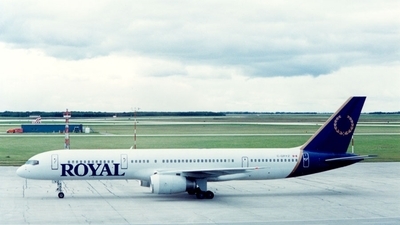 Note: Royal Airlines B757's C-GRYO and C-GRYZ sit on the ramp in this very unique shot. 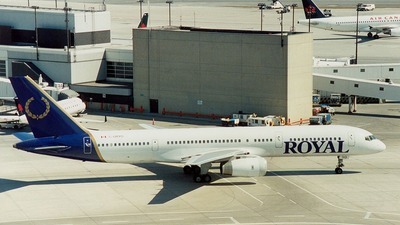 Note: (hybrid Air 2000 livery) parked at Terminal 1. 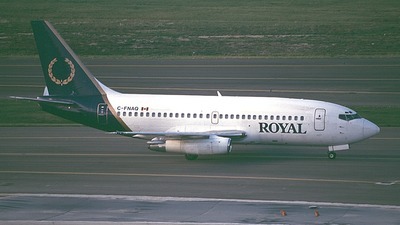 Note: short final to RWY 36 operating Vancouver-Winnipeg-Toronto. 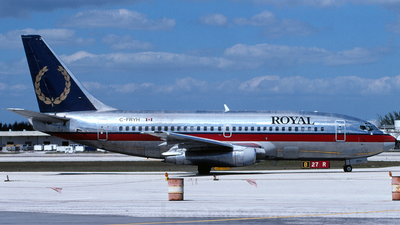 Note: operating Toronto-Winnipeg-Toronto. 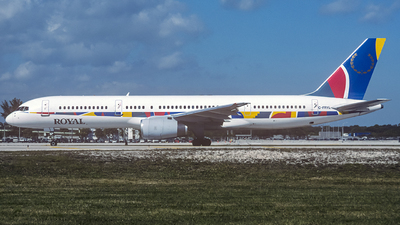 Taxiing to Gate 28. 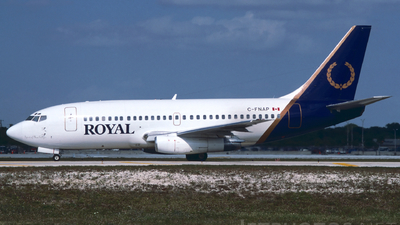 Note: taxiing for RWY 18 departure - operating Toronto-Winnipeg-Toronto.